In the mean time I’ll share our top 10 most popular tutorials for this year! #1 Sophia’s ‘Moana No-heat Curls.’ Wow this post is popular, it’s already the highest viewed tutorial we have, reaching 580 views since it was posted in January! #2 Meghan Markle Messy Bun. Posted in May this hairstyle is the second most popular tutorial for this year! #5 1940’s inspired updo. Posted in April, this is our first historical hairstyle tutorial. 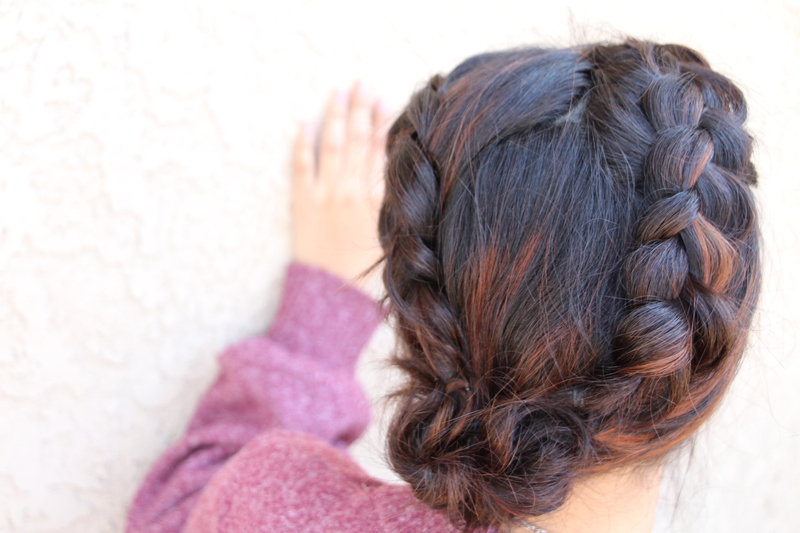 #8 Bubble Braid | Sports Hairstyle. Posted in August, this was just fun/unique sport type hairstyle I came up with. #9 Super Easy Formal Ponytail. #10 Sophia’s go-to Formal Hairstyle.